A custom web design is a web design created to fit a specific client’s needs accordingly. Included in a custom web design is everything that you’ll need, from the layout design to the user interface and experience. A custom web design is how we help translate your ideas and vision onto the Internet platform in order to showcase your company’s brand and image. The idea behind this is simple: you tell us what you want, and we’ll create a custom web design that best reflects your company’s image. Your website should reflect the values and identity of your company. Also, your website helps customers and clients understand the nature of your business and the services that you can provide for them. In this ever-evolving age of digital technology, your online presence is more important than ever. Your website is your company’s online image, and utilizing this the best way you can is essential in getting your business noticed by the right people. No matter the size or type of your business, we can help you come up with a website that will help online users find your website. If you’re unsure about the state of your business’ branding, our custom web design professionals will collaborate with you to come up with a brand that give your business an identity that customers and clients can easily identify as yours. If you’ve already got a brand that you’re happy with, then great! We can help you turn that concept into an online reality with our custom web design services. The most important thing is that we work together to give your business the online presence that it deserves. A custom web design is a powerful tool, especially when utilized properly. Most of the information that we look for is readily available on the Internet, and for businesses, this is no exception. Your website will be one of the very first things that potential customers will see, and you have a limited amount of time to reach out and make an impact with these people. There are millions of websites out there on the Internet, and in your specific niche, there are bound to be thousands of sites offering the same products and services that you do. Choosing a custom web design gives your business the opportunity to stand out and prove to your potential customers why they should choose your business. By using a custom web design instead of a templated design, you show your customers and clients that your business has an identity that is unique to your company alone. It is memorable, and leaves customers with a lasting impression of your business. Because of its customizability, you are free to have your website designed in the style that you prefer, from the color scheme to the images and content found on your website. Everything can be tailor-made to fit your company’s goals, personality, and image. As your business grows, your website grows with you. A custom web design helps you change your website accordingly as your business grows and evolves. 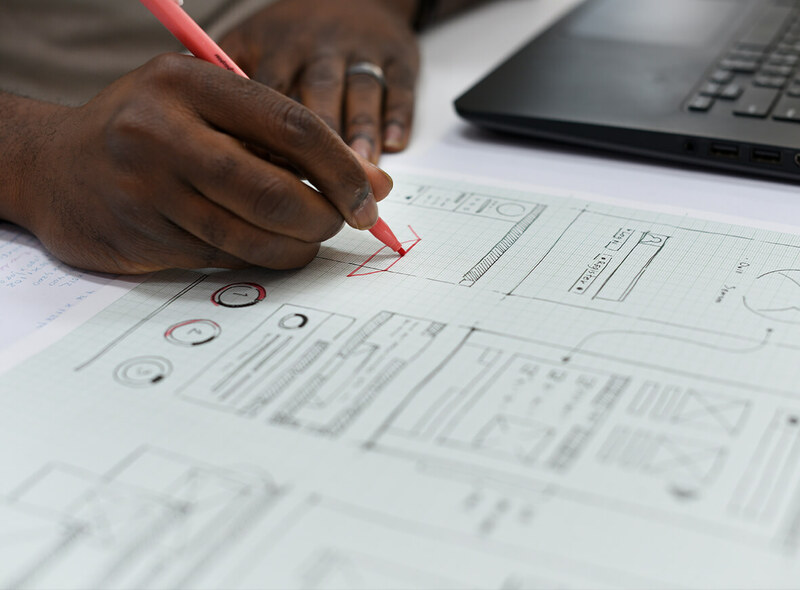 A good custom web design is not only important because of the visual impact it provides, but because of how it can used as an effective online marketing strategy. A great website looks great, and attracts potential customers at the same time. A well-made custom web design is optimized for SEO and has everything it needs in order to reach out to your intended audience, and attract them to your website. Overall, a custom web design is a marketing strategy, an information hub for your business, and an online portfolio all rolled into one. Don’t settle for less than the best when it comes to creating your online presence. Choosing a custom web design for your website gives you the online platform to convey your business’ message to its best advantage. If you’re interested in learning more about custom web designs and how BrightSky Web Design can help you build your online presence, click on the Request A Quote button and connect with us today!